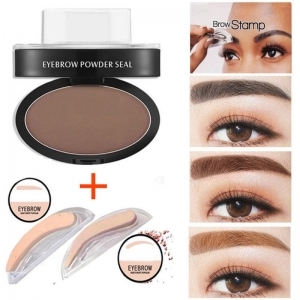 Amazing waterproof eyebrow stamp we recommend is one of the best selling makeup palettes in global market. It is very easy to use and made by FDA quality standard and cruelty free. Any formulas and colors can be customized. Contact us right now to request free samples.